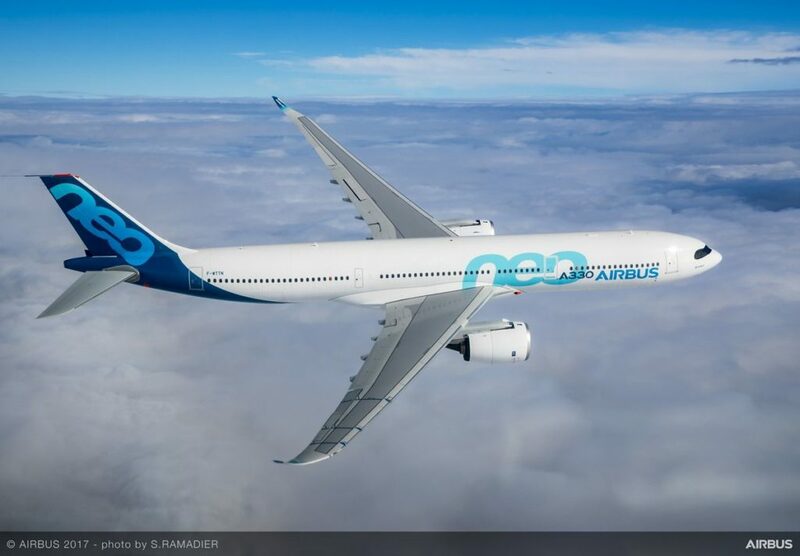 May 31, 2018, © Leeham News: We continue our analysis why the Airbus A330neo has lost to Boeing’s 787-9 in recent sales campaigns. In the first part of the series, we analyzed the key data of the aircraft, including their weight, drag characteristics and payload capacity. Now we continue with flying the aircraft over typical routes with our performance model. What’s the route capacity of the of the aircraft and how about their fuel consumption? The equalized range difference between the aircraft boils down to a maximum of 15-hour routes for the A330-900 versus 17 hours for the 787-9. There is also a difference in fuel efficiency between the types. May 24, 2018, © Leeham News: Boeing’s 787-9 has won some important fights against the Airbus A330neo. After Hawaiian Airlines, American Airlines and a possible loss at United, one asks: Is the A330-900 not competitive against a 787-9? The aircraft are similar in size and use the same engines. We take a deeper look at the A330-900 compared with the 787-9 to understand what’s behind this trend. The A330-900 and 787-9 are virtually identical in size. They are also aerodynamically closely matched. Their primary difference is the method of construction, with the Carbon Fiber structure of the 787 giving a lower empty weight. May 14, 2018, © Leeham News: The engine problems are getting worse. These have moved beyond the technical issues with the Rolls-Royce Trent 1000, GE Aviation GEnx, Pratt & Whitney GTF and CFM56. The problems are trickling down to the maintenance, repair and overhaul shops. LNC previously touched on the back-up in MRO shops due to the RR Trent 1000 problems, affecting even Trent 700 (Airbus A330) MRO scheduling. We’ve also reported the knock-on effect of the GTF MRO on other engine shop visits. The mandated-inspections of CFM56 fan blades in the wake of the Southwest Airlines accident last month inundated MRO shops with unexpected visits. 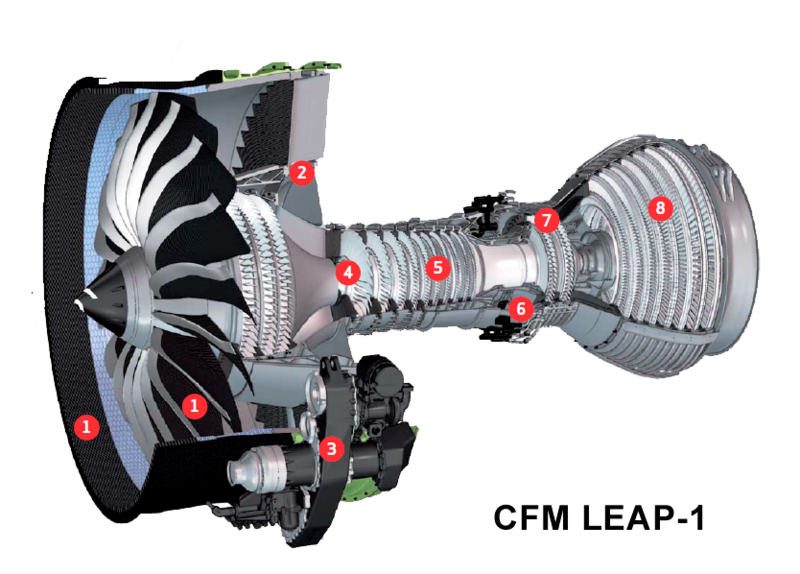 Now, a European appraisal company forecasts that the “bow wave” of CFM56 shop visits will create a crisis for spare engines and parts. May 10, 2018, © Leeham News: American Airlines last week ordered 30 additional regional jets. Of these, 15 were the Embraer E175. No surprise there. It’s the traveler’s favourite and the market leader among US regional jets. But American Airlines also ordered the same number of Bombardier CRJ900. Why? Isn’t it a bit dated? There are good reasons for this order and Bombardier sees a new spring for the trusted regional. We use our performance model to understand why. 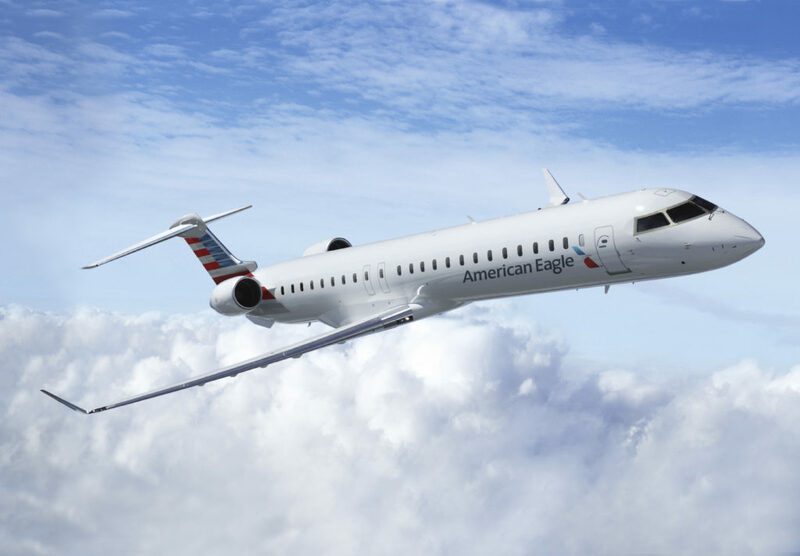 The CRJ900 is still a good choice for the US Scope Clause regulated regional jet market. Is strong economics makes it a favourite with the airline’s bean counters. In addition, it has the longest cabin, enabling large First-class and Premium economy sections. With programmed updates, it will be competitive for years to come. 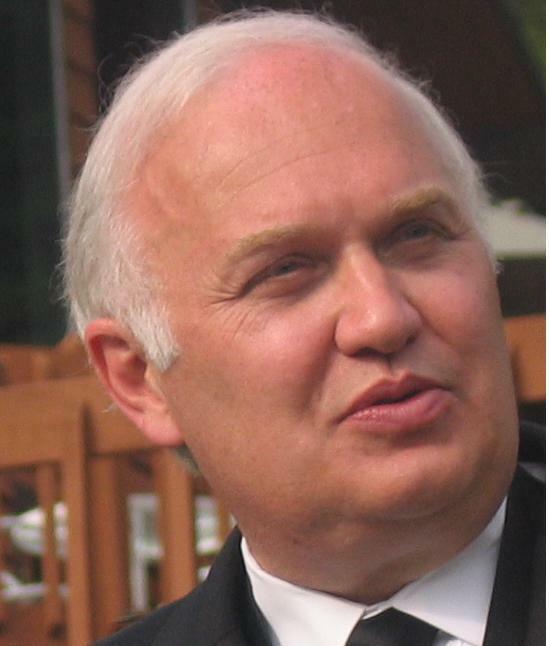 April 23, 2018, © Leeham News: Even before last week’s Southwest Airlines accident raised the focus on aircraft engines, industry officials were becoming worried that problems with engines powering the Boeing 747-8, 787, 737 MAX and Airbus A320neo may lead to stricter certification standards by regulatory authorities. There is also emerging evidence that the issues with the Rolls-Royce Trent 1000 on the 787s may negatively impact Airbus’ sales efforts with the A350. The A350 is powered by an entirely different RR engine, the Trent XWB, which by all accounts has had a virtually trouble-free entry into service. But it’s a Rolls-Royce engine and airlines affected by or watching RR’s response to the Trent 1000 problems are skeptical about the Trent XWB, LNC is told. How long will it take for the FAA and EASE to restore full ETOPS for the 787? Concerns emerge that regulators may be more restrictive of ETOPS for new engines powering new planes, with the Boeing 777X next up. Impact seen on reception of Rolls-Royce engines on Airbus A330neo and A350. What do the engine problems mean for the Boeing NMA? April 23, 2018, © Leeham News: Last week’s engine malfunction on a Southwest Airlines Boeing 737-700 was another in a rare, but not unknown, uncontained engine anomaly in recent years. All recent similar failures didn’t cause a loss of life or serious injuries if the passengers were evacuated. Unfortunately, this accident caused one fatality and seven injuries. Let’s put the context to this issue. April 19, 2018, © Leeham News: In an article last week, we discussed the reason the new narrow-body engines are catching up to the fuel consumption of the wide-body engines. Today we dig a bit deeper into the efficiency changes of the different engines and discuss which parameter changes have caused what changes in engine efficiency. We will use our engine modeling software GasTurb to analyze what happens in a Turbofan when we change certain parameters. The engine’s Core or Thermal efficiency changes with Turbine Entry Temperature (TET). To fully utilize such an increase in efficiency we need to adapt the overall design of the engine. April 16, 2018, © Leeham News: There’s high turnover in the executive ranks. Major delivery delays cause disruption and unhappy customers. Airlines are cancelling and switching orders. Product strategy is challenged. Your competitor is taking advantage and making significant inroads. If this sounds familiar, it is. April 12, 2018, © Leeham News: In an article yesterday about Long-Haul LCC costs we observed how the new Narrowbody engines are catching up to the fuel efficiencies of the Widebody engines. Traditionally the Widebody engines were the efficiency leaders. The Narrowbody companions were designed to be durable rather than efficient. We use the engine modelling software GasTurb to understand why this catching up of the Narrowbody engines has happened. The new Narrowbody engines for Airbus’ A320 series and Boeing’s 737 MAX are close in specific fuel consumption to the new Widebody engines. We use the GasTurb engine modelling software to find the root cause of this change.